For many households up and down the UK, it is difficult to realise the importance of home security until you are put in the shoes of a victim of crime. Many of us take our safety for granted, however we are all potential victims of domestic burglary, so it is vital to our properties security and our peace of mind that we have effective security measures in place. Carried out during three random days in the month of December 2012, our team here at RSG Security carried out a survey into would like to share our survey findings. On an average of 28 phone calls daily, 63% of the callers were victims of a burglary or attempt of a break-in. Most of them admitted being negligent in terms of securing their home, and did not realise the importance of home security until after living through this horrifying experience. “A house is not a home unless it is secured”. 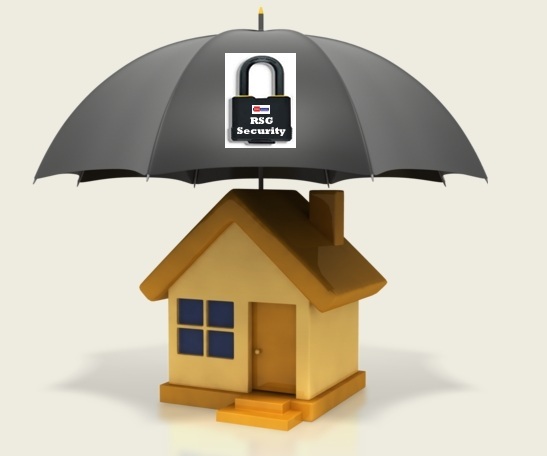 Many homeowners think that they will need to break the bank when it comes to securing their property effectively, however with RSG Security this is not at all necessary. All our security products are competitively priced and we manufacture, supply and deliver direct to the end user, ensuring we can offer you our very best prices. If you’d like to find out more information about securing your home effectively and at a reasonable cost, please speak to us on 0208 123 1088.